All ADVANCE tickets for this performance have been sold and are no longer on sale online. Tickets will be available when the doors open at 7pm for the Day of Show pricing of $20 on a first-come, first-served basis. 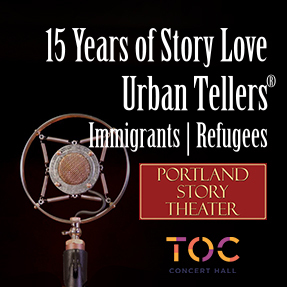 Please call the box office at (503) 284-2226 if you have questions.